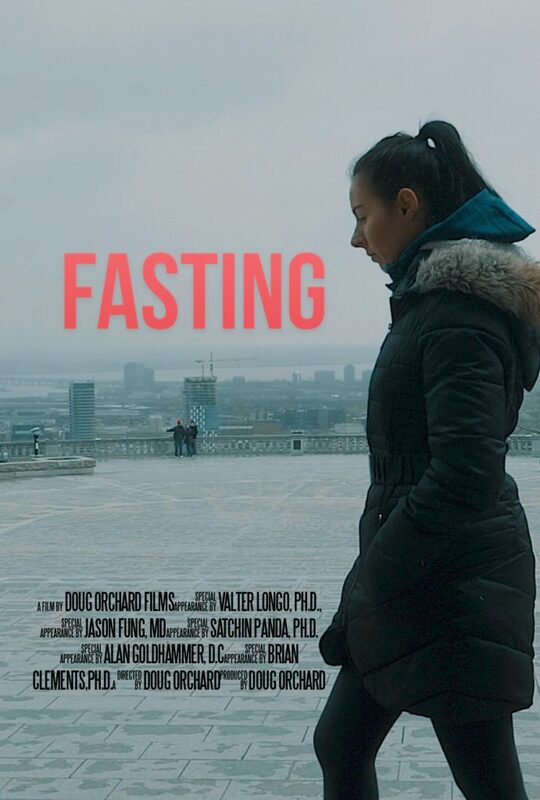 While traveling over the holidays my wife and I watch Fasting -the movie. It’s a documentary by Doug Orchard Films discussing the good and the bad points of fasting. 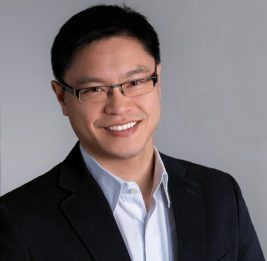 It features Jason Fung, MD of the Intensive Dietary Management clinic and follows the stories of several people’s journey trying to use fasting to improve their health. I found the movie to be very informative and emphasized much of what I already knew. Fasting is a powerful way to help improve your health if you have insulin resistance. It is especially helpful with treating diabetes and for weight loss. However, it is also something to be treated with respect. It made me understand why Dr. Fung and the IDM clinic always say if something feels off, stop your fast. You may say to yourself, “Well, duh!” I may have thought that too, but remember we humans are a stubborn bunch. And we are capable of pushing ourselves beyond what is healthy or warranted quite easily. So I think we should all take this advice to heart. One woman in particular extended her fast beyond what was healthy. And as Jason Fung wrote, fasting is a powerful tool that when used appropriately can be a powerful force for good health. But when used inappropriately it can hurt or even kill you. 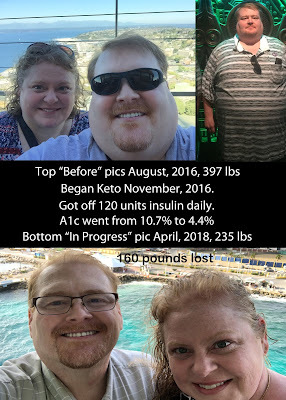 In the end the moving left me with an impression that fasting is something I absolutely want to be a part of my health routine. 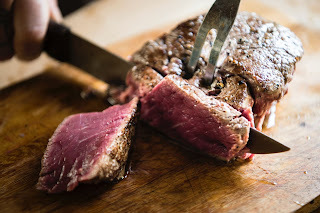 But I also had a new respect for its power and I will be careful to make sure I am fasting responsibly. My next blog post will be discussing a great app for managing your recipes. You can also read my last blog post which discussed traveling to Florida for Christmas.